Thank you for showing interest. Someone from our team will call you shortly. A shirt on you defines truly you. Let’s not compromise in expressing ourselves. Trouser doesn’t just clothe the leg, it explains the person. 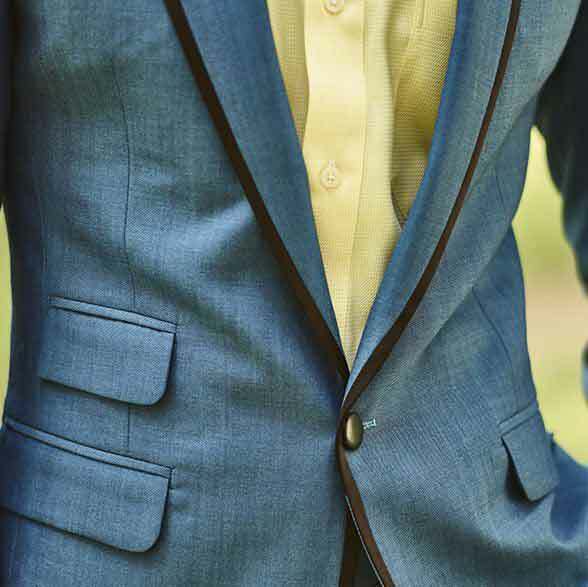 Custom tailoring is the new way for you to get the exact ensembles you want. 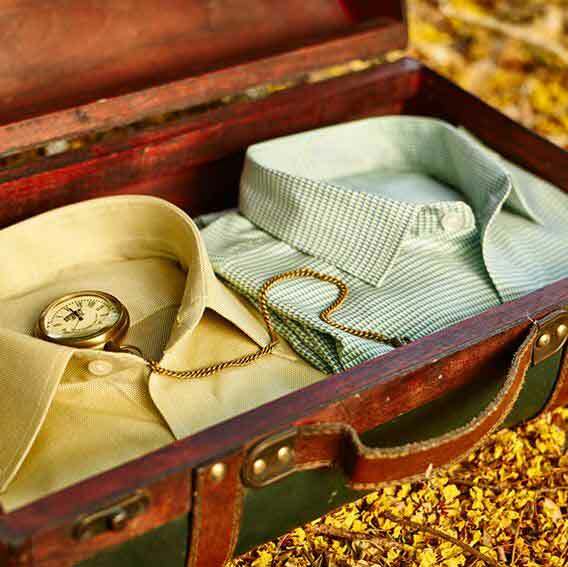 A unique bespoke experience, that is a class apart, from traditional shopping. Our experienced stylist assists you in creating the look that you have in mind. 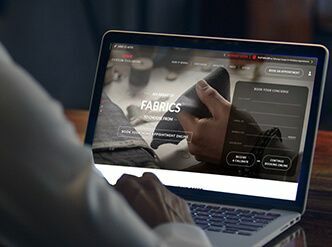 Helps you select the right fabric, suggests styles and detailing. 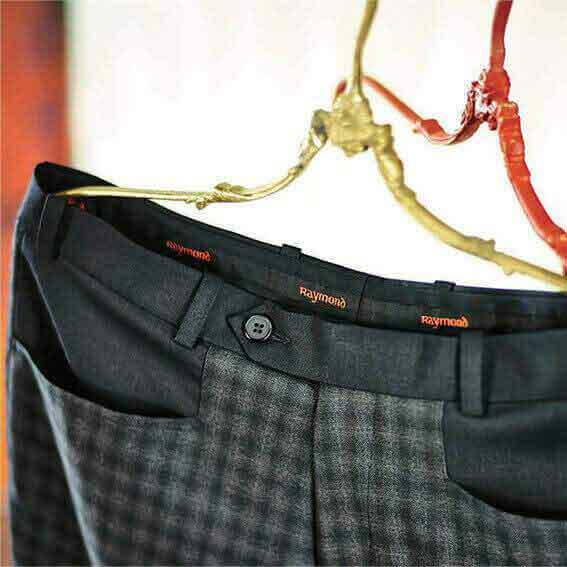 To ensure that our garments always fit you perfectly, we give you a lifetime warranty on alteration. 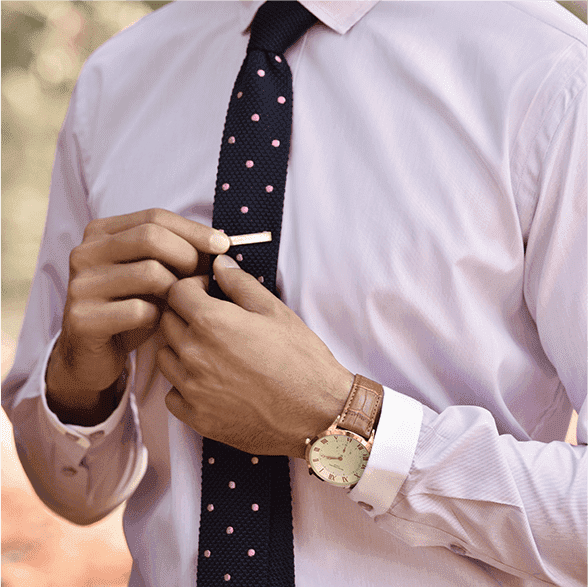 Get a unique look each time, with garments that are crafted only for you. We take ‘perfect fits’ very seriously. So, in case you are dissatisfied, we’ll give you a refund. Book yourself an appointment online. Choose your date, time & your preferred look. Once the appointment is confirmed, the stylist will visit for consultation which is free of charge. 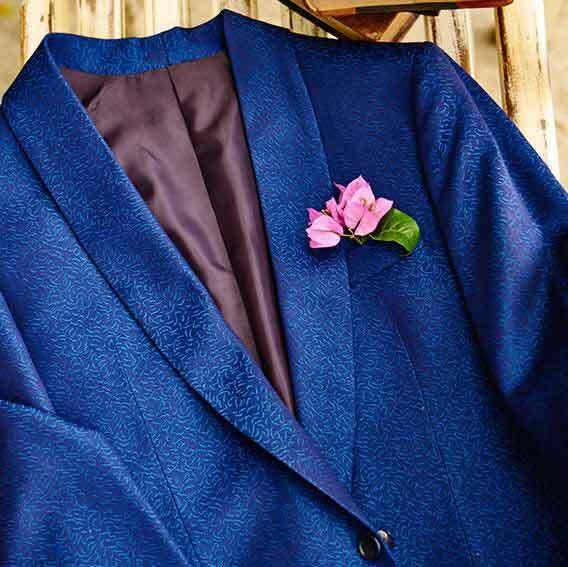 The stylist will visit your doorstep and consult with you to come up with look that suits you best. He will show you fabric swatches if you need more fabric. 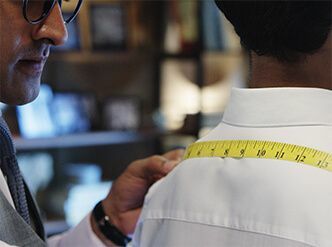 He will take your measurements to ensure that perfect tailored fit. All that’s left is for you to complete the payment, hand over your fabric and leave the rest to us. 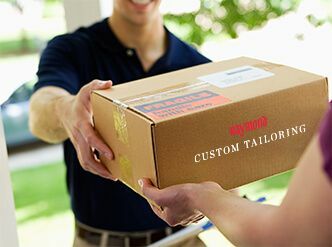 We’ll get working on your custom clothing and it will be at your door as per your delivery schedule.